Born different. Born to survive.Dusk:His unusual abilities have made him the outsider of a colony where being different means being shunned. But with sunset comes massacre. 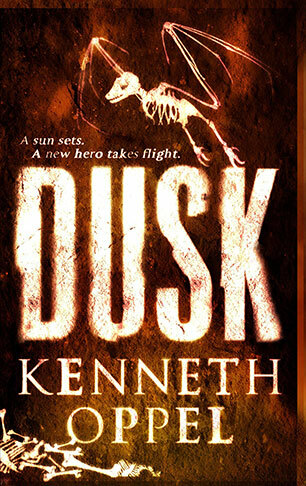 And now homeless, terrified and hunted, can Dusk save the colony from destruction on the journey ahead?CarnassialWith his abnormal blood-lust and killer instincts Carnassial is determined that his kind will dominate every living creature - at all costs.Both lives are about to collide. But does power lie in tooth and claw or bravery and cunning?